Propellerhead Software Updated Reason Compact With MIDI Support! HomeNewsSoftwareiOSPropellerhead Software Has Updated Reason Compact With MIDI Support! Propellerhead Software Has Updated Reason Compact With MIDI Support! Propellerhead Software has recently updated Reason Compact with advanced MIDI functionalities as well as several bug fixes! 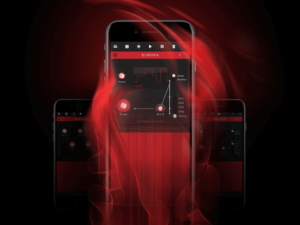 With Reason Compact, Propellerhead Software has not recently released a full version of Reason for iOS but the best-known Europa Synthesizer. There was a lot of criticism for this release as many users thought of a complete version of Reason for iOS. Nonetheless, it’s a good sounding synth for iPad/iPhone. 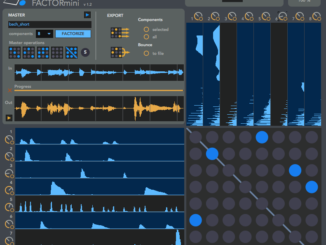 Today the company released an important update for Reason Compact that comes with support for external MIDI keyboards, MIDI In from other apps as well as bug fixes. Reason Compact puts an amazing-sounding powerful synthesizer right at your fingertips. 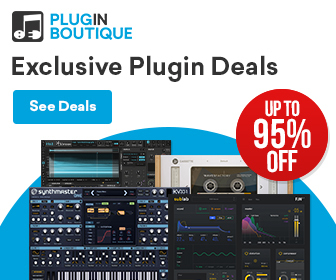 Go from download to downbeat in just 10 seconds with intuitive controls and helpful tutorials. Get started for free, then add new sounds and more controls only when you’re ready. Reason Compact is loaded with innovative tools like a smart keyboard so you never have to worry about hitting a wrong note—just make music and have fun! 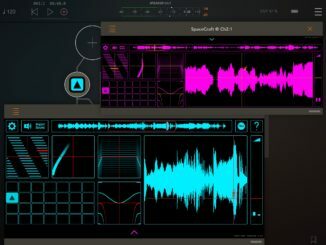 Reason Compact for iOS 11 is available as a free download. Additional features can be unlocked via in-app purchases. 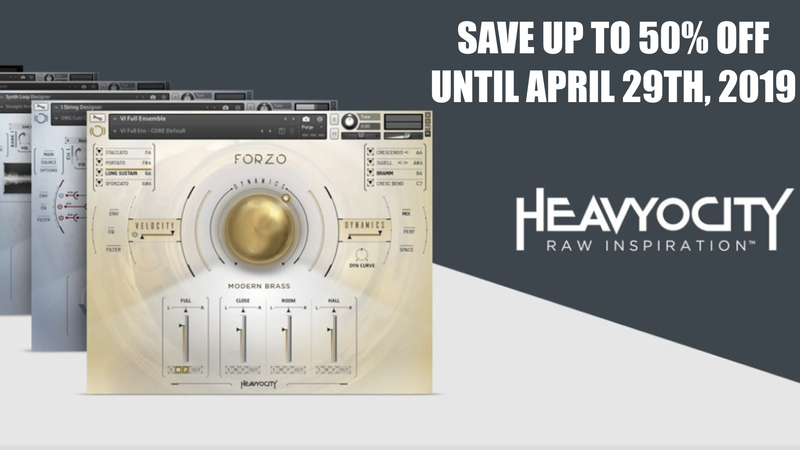 FR3TZ° For Reaktor 6 Brings Together String Harmonics, Euclidean Beats & Granular Synthesis In One Instrument! 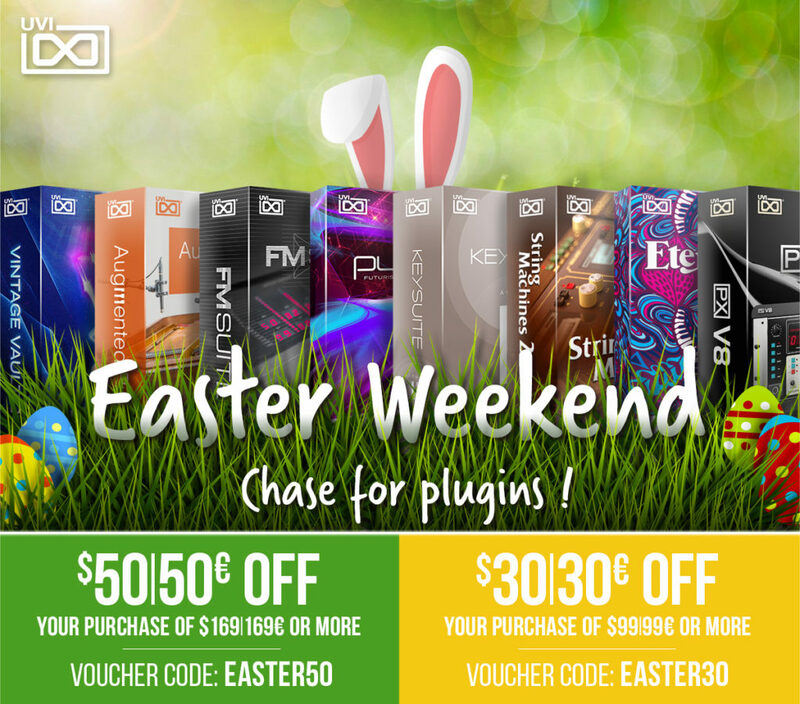 Erica Synths Released Snazzy FX’s Crazy Effect Pedals Mini-Ark, Tracer City & Wow and Flutter! 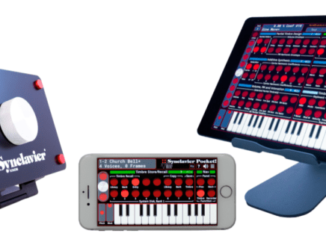 SpaceCraft Granular iOS Synthesizer App Goes AUv3!